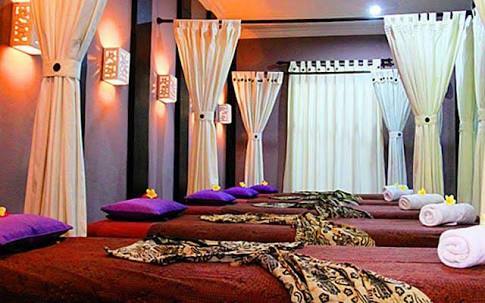 Relax with a great massage that won’t empty your pocket. 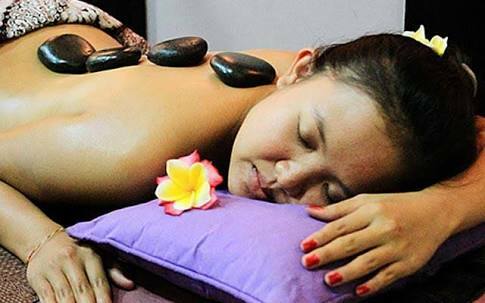 Situated in the main gate area of Nusa Dua, this spa offers a range of treatments from Balinese Massage, hot stone massage, Shirodara ayurvedic treatments, aromatherapy, reflexology, four hands massage, as well as massage for mom’s to be. Price are low compared to other spas in the area, and you can combine treatment as you wish.